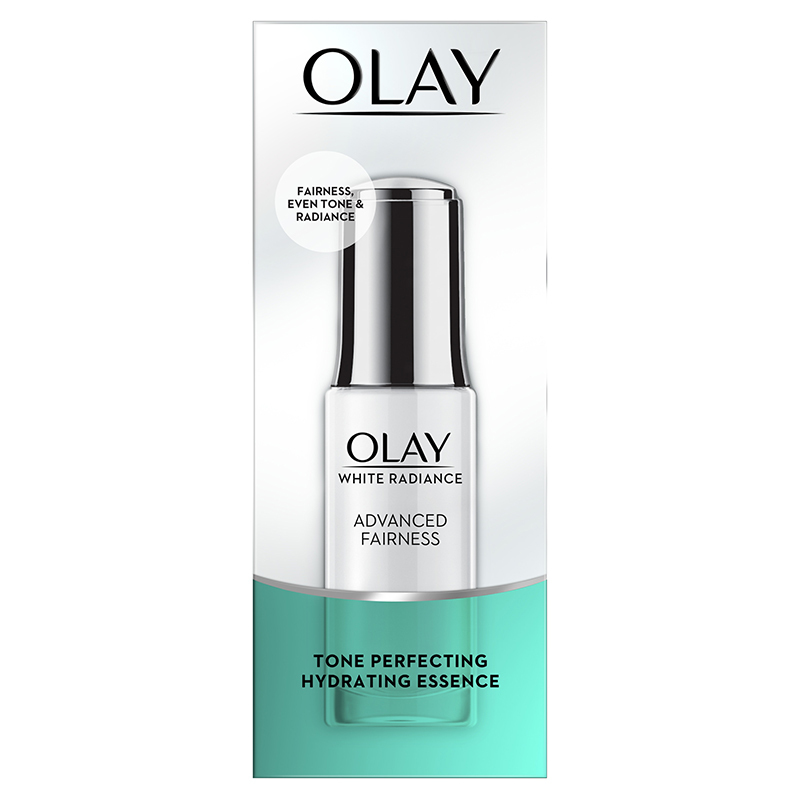 A skin brightening serum with vitamins and pearl optics technology. This facial serum brightens the skin tone and removes spots, blemishes and marks. It has anti-ageing properties which make the skin appear youthful and radiant. It also keeps the skin moisturised and removes dead skin. 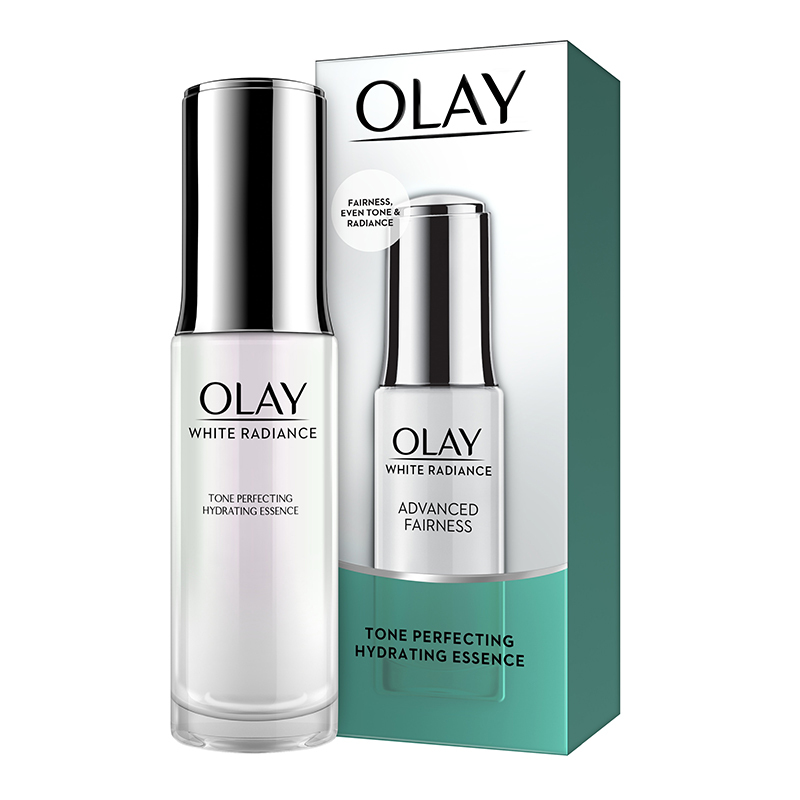 This serum whitens the skin tone from within, for long-lasting fairness. It is ideal for smooth, flawless skin with a glowing complexion. -Cleanse your face before using the serum. -Pump a small amount of the product in your palms and gently apply to face and neck. -Pat lightly until it is fully absorbed into your skin.